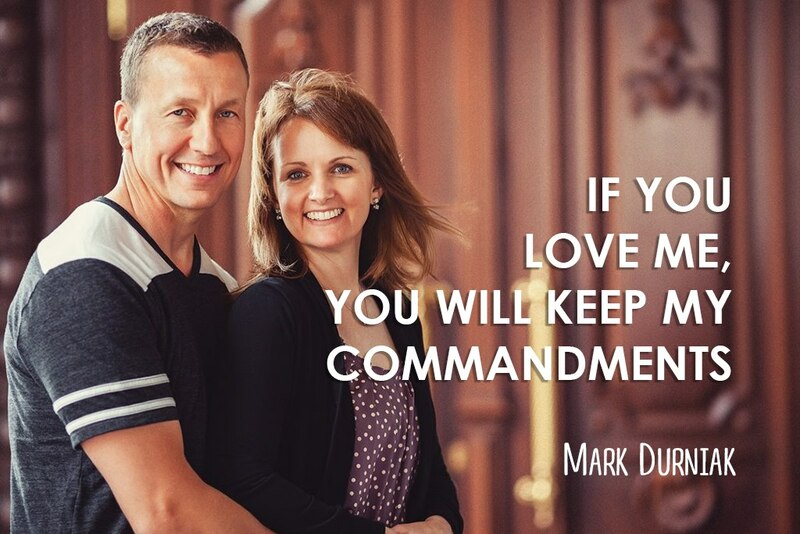 Koinonia Ministries Inc. | If you love Me, you will keep My commandments. 23 May If you love Me, you will keep My commandments. For a long time I saw the bible as a spiritual text book. In it were principles, commandments and teachings that, if applied, would make me the person God wanted me to be. And, as is the case with most anything, what you look for, you find. The bible provided exactly what I was expecting from it. I grew in knowledge and strived to model what I learned. This is not a surprising statement to some of you. You walk devoutly as a Christian for years, and in your steadfast devotion, run smack into the Lover of your soul. In that collision, everything changes. The Jesus who saved you, the One you repented to for your sinful life, the One you committed to obeying, turns from Savior, Master and Lord to Friend, Brother and Lover. Initially, the verse above from John reads like this – If you love Me, you will prove it by doing everything I say. And to the newly redeemed, this interpretation makes sense. After such an encounter, the emphasis changes … If you love Me, you will desire and be empowered to do everything I say. What was once obedience proving our love is now love endowing us with power to live like Jesus. This verse is not a Lord demanding submission as evidence of love. It is a loving Brother and Son crying out for His siblings to respond to His love. In doing so, we are able to do with ease what otherwise takes labor and effort. Jesus was able to walk out everything He taught because of His love for His Father. As Papa responded, this empowering relationship freed Jesus to be sinless. The same is available to you and me. So, if you strive to do well and consistently fall short, consider this – sin is first and foremost a love problem. Instead of focusing on the behavior, love Jesus. Being with the One who made you creates connection. This connection is the highway of shared heavenly love. That shared love is the power of an overcoming life. Jesus said He is the way, the truth and the life. Him – the person of Jesus. Start there. Stay there. Finish there.